What if there was something that could improve the health, well-being, executive function, academic achievement social relationships, & life-long career success of children? According to the 2007 Research Summary of Evidence conducted by Sarah Allen & Kerry Daly at the University of Guelph, there is. Find the full report, The Effects of Father Involvement: An Updated Research Summary of Evidence, here. 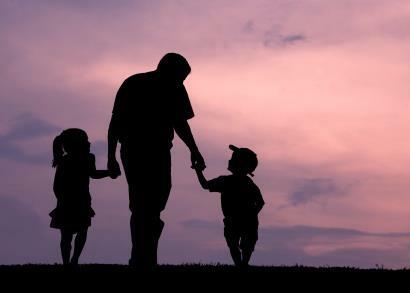 “Father absence has deleterious effects on a wide range of child development outcomes including health, social and emotional, and cognitive outcomes” (Wertheimer & Croan, 2003). are more cognitively competent at 6 months and score higher on the Bayley Scales of Infant Development. Have higher IQ’s at age three. Have better quantitative and verbal skills. were 80% less likely to have been in jail and 75% less likely to become unwed parents. Are more likely to have psychological well-being. “Overall, father love appears to be as heavily implicated as mother love in offspring’s psychological well-being and health, as well as in an array of psychological and behavioural problems” (Rohner & Veneziano, 2001). The summary offers three measures of father involvement.